Can you help identify these two women? 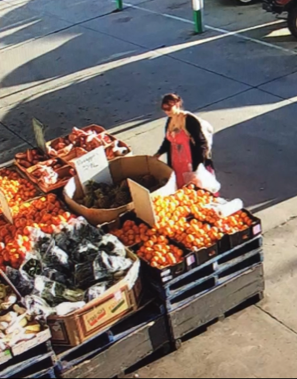 THE community is being called on to help identify two women that investigators believe can assist with their enquiries into a theft at a fresh fruit and vegetable shop in Shepparton last month. Two women spent some time inside the store on Friday, September 7, choosing some fresh food items and then left without paying for the goods. 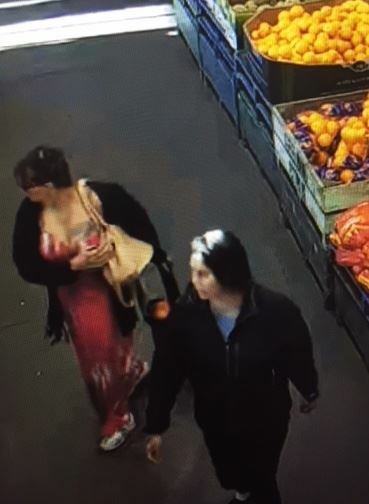 One of the women is believed to have a tattoo of wings or similar across her upper chest and they drove away in a maroon Commodore sedan with white rims.